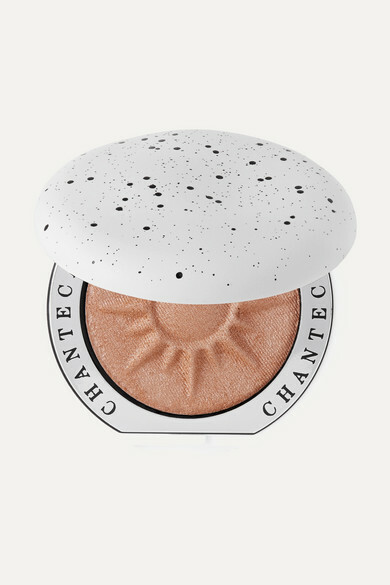 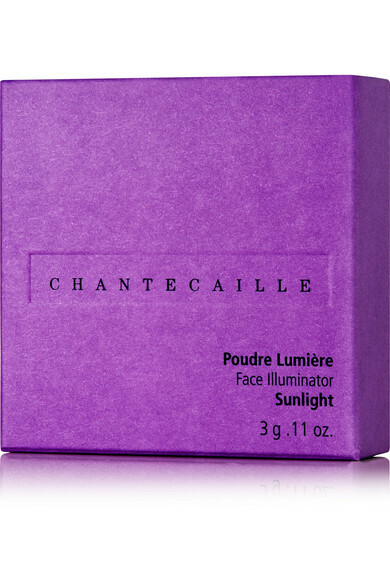 Create a sun-kissed complexion with Chantecaille's 'Poudre Lumière'. 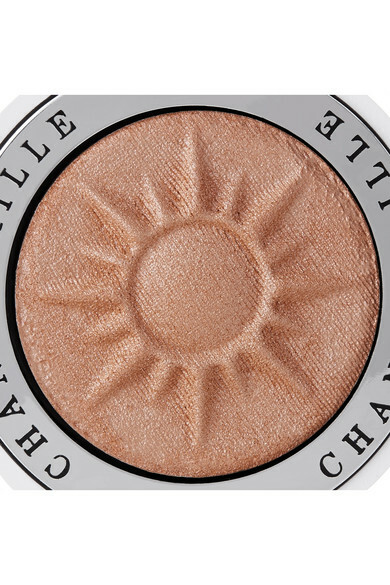 An ultra lightweight pressed powder, this silky formula is infused with micro-fine luminescent pearls to highlight and enhance your skin's natural radiance. 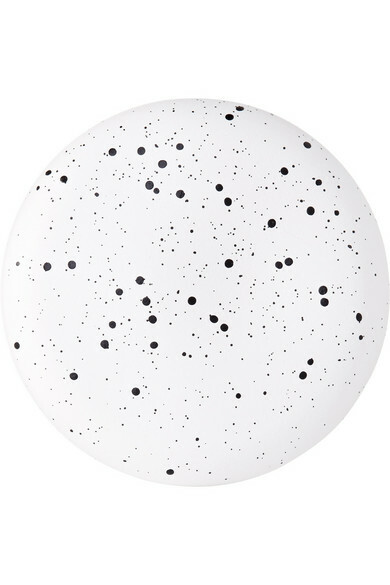 It's housed in a limited-edition compact designed to look like a black and white speckled pebble.